The Facts about Areca Leaf products are interesting and must to know. 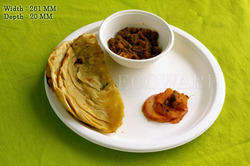 Our exclusive Areca Leaf Dinnerware line is great for entertaining. 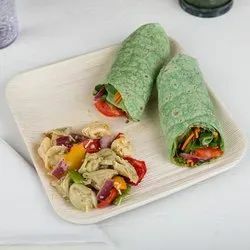 These elegant, disposable party plates made from Areca leaf are an eco-friendly alternative to conventional disposable plates. 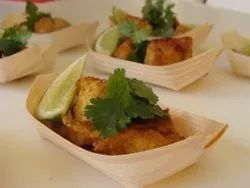 These biodegradable areca leaf plates are a natural and renewable resource. 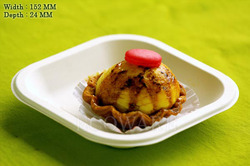 In our wide range of products, we also have Biodegradable Plates for our clients. Manufactured by using quality palm leaves, these plates are widely used for different occasions like kitty birthday parties, marriages and picnics. Our range has gained immense popularity across the country as these products can be customized in terms of size and color as per the diverse requirements of our clients. 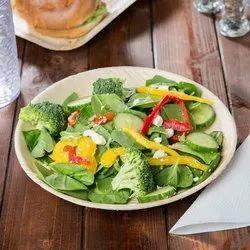 The Round Bowl 180 ML is made using excellent quality fibrous material from tree-free natural renewable resource like sugarcane bagasse. 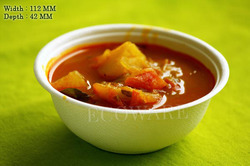 Sturdy in design, produced as per international Standards of food industry, under strict quality control of qualified & Skilled professional, this disposable Round Bowl 180 ML is food safe & Eco-friendly. 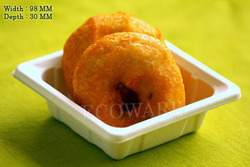 Round Shape with wide open top & low height makes it’s a favorite & perfect choice for hot & cold desserts and panni-poori. 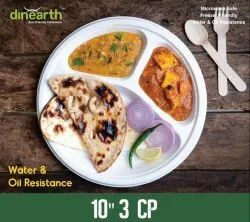 The Round Plate 10” / 3CP is made using excellent quality fibrous material from tree-free natural renewable resource like sugarcane bagasse. 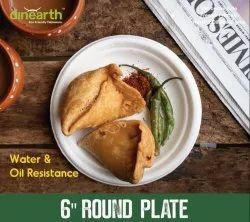 Sturdy in design, produced as per international Standards of food industry, under strict quality control of qualified & Skilled professional, this disposable Round Plate 10” / 3CP is food safe & Eco-friendly. 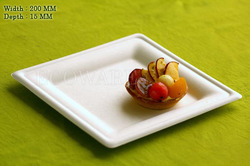 Three compartments of this plate is perfect to serve mini meal or multiple food selections&easy to hold in parties, buffets and social events. 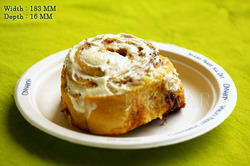 Paper Bowls are disposable products. Help nature by using this eco freindly natural products. 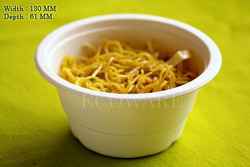 This paper bowls are made from thick paper for durable use. 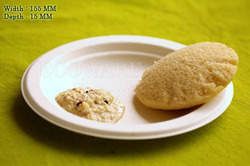 These are easy to use and less weight.This bowl is utilized in hotels, canteens, restaurants and houses for the purpose of serving various foods. Natural look and feel brings a modern rustic aesthetic. A chic, stylized, and charming way to serve up some of your most delectable dishes. 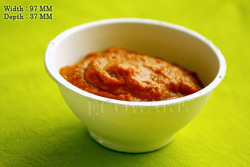 Perfect for desserts, sides, shrimps, chicken, sushi rolls, and appetizers of all kinds. Our bamboo products are biodegradable, so they’re great for your business and the environment. 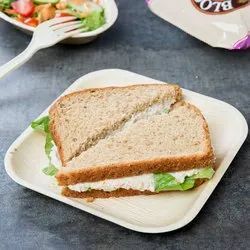 Paper Plates are disposable products. Help nature by using this eco freindly natural products. 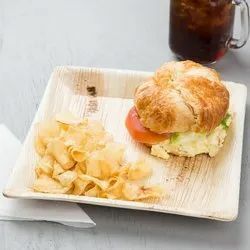 This paper plates are made from thick paper for durable use. These are easy to use and less weight. 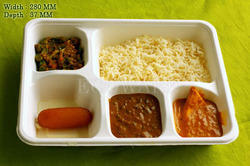 This plate is utilized in hotels, canteens, restaurants and houses for the purpose of serving various foods. 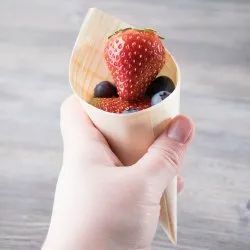 Made from bamboo, this cone is a natural and nature-friendly alternative to paper and plastic serving cones. 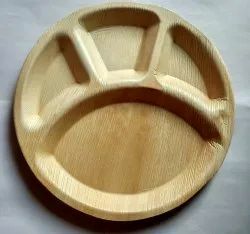 Designed to hold medium-sized food servings like chicken tenders, fries, fruit, vegetables, and other bite-sized morsels. 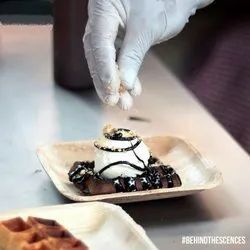 Ideal for food trucks, outdoor catered events, wedding receptions, cafes, or other establishments looking for a food-serving alternative to traditional bowls or plates. 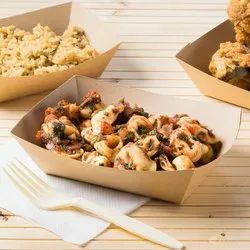 Paper Kraft Trays are disposable products. Help nature by using this eco freindly natural products. 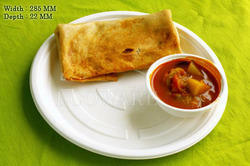 This paper Kraft Trays are made from thick paper for durable use. 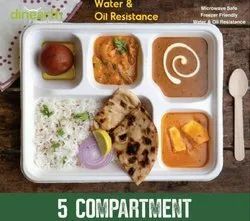 These are easy to use and less weight.This kraft Tray is utilized in hotels, canteens, restaurants and houses for the purpose of serving various foods. 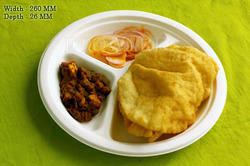 Looking for Plates & Bowls ?